Recently, I shared with the NESEA Board of Directors and staff that I will be leaving NESEA to pursue another professional opportunity. My last day at NESEA will be March 1, 2019. I am proud of what we’ve accomplished together during my 9+ years at NESEA. We developed a robust strategic plan, with feedback from more than 70 stakeholders in our community. We have almost tripled the size of the NESEA Membership community, to 2700 members. We have expanded our programming into NYC and hatched plans to build our community there further this year through a dedicated NY Pro Tour Series. We have launched a program to welcome the next generation into our community. We have provided 60 NESEA companies with opportunities to improve the triple bottom lines of their businesses and cement their relationships within the community through the BuildingEnergy Bottom Lines program. We have launched a Capacity Campaign, more than tripling the donations we receive through our annual appeal in previous years. We have hired and trained a super-capable staff, and provided that staff with a great culture and great benefits. We have found ways to modify the footprint and format of our conferences to make them less complex and more profitable without sacrificing the community. And we have built a Board that is more diverse (and more involved in constructive ways) than ever. In short, NESEA is as strong as it’s ever been, and is well positioned for this leadership transition. I am so grateful for the opportunity I’ve had to serve and grow this community. This position has stretched and challenged me in ways I would never have dreamed. As a Lifetime NESEA Member, I am committed to the success of this organization and intend to remain involved. I would be happy to answer any questions you might have for me—please feel free to reach out via email or phone between now and March 1st, or contact me using my personal email, jmarrapese@gmail.com. Transitions always offer opportunities for new beginnings. On behalf of the Board, I’d like to express my thanks to Jennifer for her excellent service to our community, and to wish her well in her new position, as Director of Staffing Services for United Personnel. 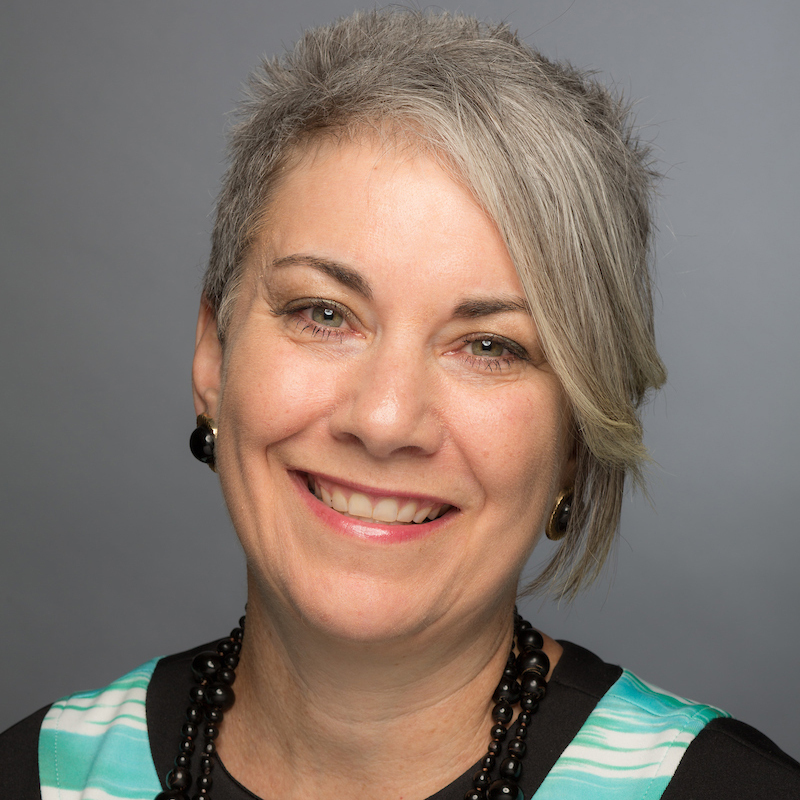 I am delighted to announce that NESEA's Board has voted to appoint Miriam Aylward as Interim Executive Director of NESEA through December 2019. Miriam joined NESEA as Program Manager in 2014, and has taken on additional responsibilities since then, having served most recently as Program Director. Anybody who knows Miriam will appreciate our brilliance in appointing her to this role. Miriam is blessed with the ability to quickly size up a situation and find a practical, win-win solution. She has played a key role in streamlining the formats of our BuildingEnergy NYC and Boston conferences to make room for expansion of other NESEA programs. In her new role, she will continue to work with the Board, staff, and membership to fulfill NESEA’s mission, and to grow our impact. In addition, the Board will be launching a national search to hire a permanent Executive Director and will keep the NESEA community apprised of our progress. You can "Subscribe" to this post by clicking "Subscribe," and you will receive an email when new comments are posted. Toggle the setting to "Don't send Email" or "Unsubscribe" if you don't want to receive notifications any more. You can view and edit all of your Content Subscriptions in your My Account page. NESEA advances the adoption of sustainable energy practices in the built environment by cultivating a community where practitioners share, collaborate and learn. 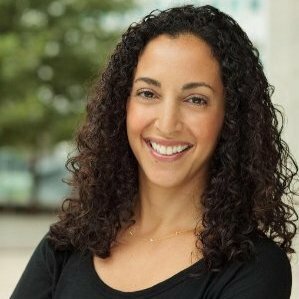 Lauren Brust Moss is the program director of the NORESCO Sustainability Services New York City office Lauren joined NORESCO after seven years with another New York City-based energy and sustainability consulting firm. As program director of commercial building energy services, Lauren managed a team that provided commissioning energy audit services on more than thirty million square feet of commercial space for both new construction and existing buildings. Year Two of NESEA's Capacity Campaign!